Intricate manufacturing processes can look fantastic on film, as we’ve demonstrated in this short video for New Milton based manufacturer Southern Springs & Pressings (SSP). 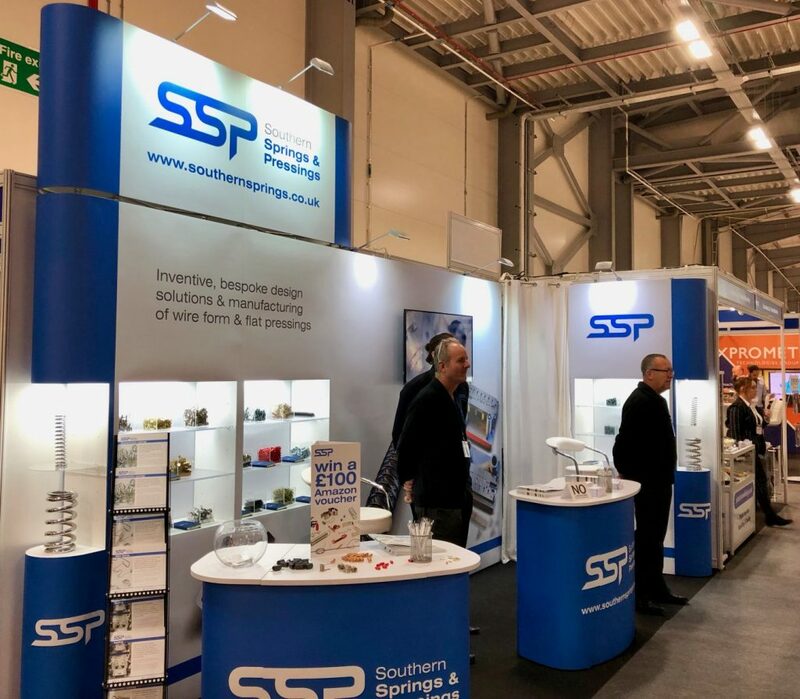 This video was primarily created to showcase the company at the annual Southern Manufacturing & Electronics exhibition in Farnborough, and has since been used on their website and social media. This isn’t the first time that we’ve produced a video for SSP. We created our first promotional video for them back in 2015, which was also revealed at that year’s Southern Manufacturing & Electronics exhibition, where they also debuted their then-new logo and branding. While their previous video was still modern in style and certainly not due an update in and of itself, SSP have since grown their business, invested in new equipment, and have modernised their factory. It was time to refresh the video to reflect the company as it stands today, not as it stood several years ago. The biggest advantage we had when working with SSP again was that we still had all of the footage from their original video. This allowed us to focus on capturing the new additions to their business, rather than re-capturing footage that already existed. You shouldn’t be able to tell, but there are a couple of shots in the final video that were brought across from the original promotional video that we filmed in 2015. Delays in key equipment installation at the factory pushed our filming schedule from November to January. With the show in February, our video production deadline moved from three months to three weeks after filming. Needless to say we were able to pull it off, and SSP were able to have their new video on display throughout the whole event.